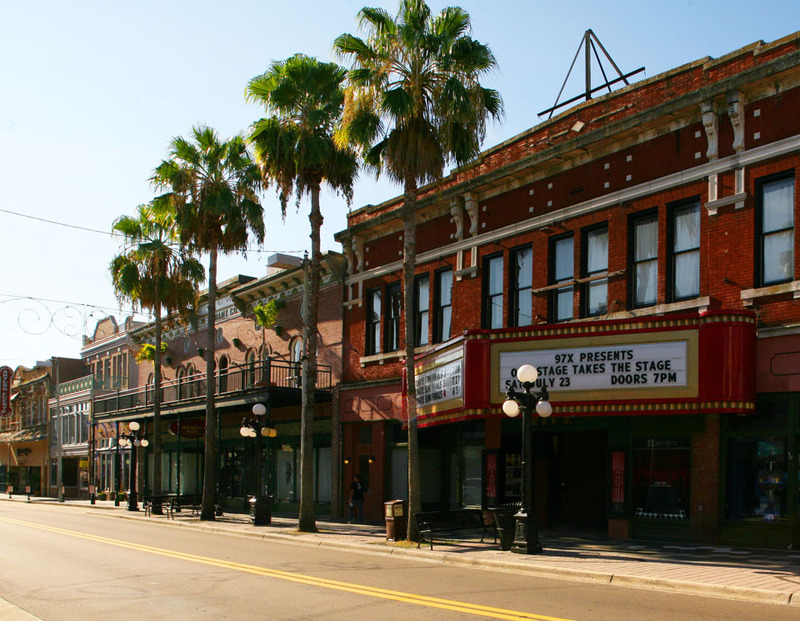 The Ritz Theatre, on 7th Avenue in Ybor City, was advertising two movies in 1958: Sierra Baron – Old California’s Bloodiest Battle for Power! and Live Fast, Die Young – Two teen sisters leave their no-good father for a lurid life on the road. 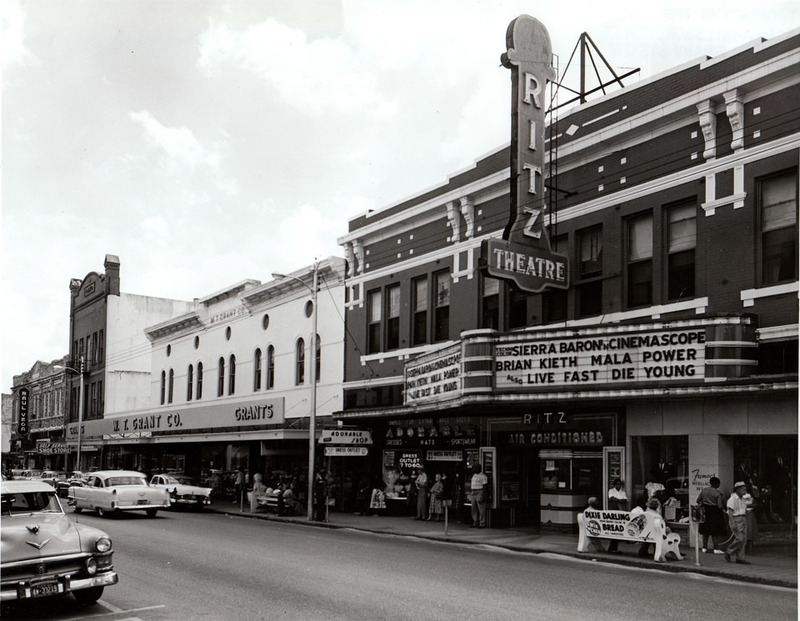 Although, the original vertical Ritz Theatre sign is no longer there, the metal beams once used to support the sign are still in place on the theater’s roof. They have since put the “Ritz” sign back up. I’ll try to get an updated photo for you guys next time I’m out there with my camera and tripod.